One of the easiest ways to start your home automation setup is to purchase a few good smart bulbs. That’s why, we’ve decided to give you our list of the best smart lighting solutions for the smart home for 2016. In our recent guide on cheap smart home tech and where to start with your home automation setup and in our eBook, we’ve mentioned that one of the cheapest and most exciting smart home device you can purchase is a light bulb. While some of the most die-hard DIY home automation enthusiasts will disagree, for someone who doesn’t have any advanced hubs or other automation devices, a light bulb can truly spark appreciation for the current state of the smart home industry. One of the main reasons why smart home lighting setups can make anyone’s day a bit brighter is the huge functionality bulbs offer. Available at relatively affordable prices, a smart home light bulb is usually within the budget of most families. What’s more, this seemingly unimportant piece of tech truly captures the spirit of home automation. A smart light bulb manages to help you save up on your energy bill, while removing the tedious routine of turning the lights off when you exit a room and turning them on when you enter. What’s more, most such light bulbs give you a sense of personalization and control. The colored smart lightbulbs that can be controlled from your smartphone are a perfect example. They let you change the color of your room depending on the mood or situation you are in. What’s more, some can be connected to your TV, to provide you with a better atmosphere and immersion when watching a movie. With that in mind, we decided to present you with our picks for the best of the best in smart home lighting solutions for the smart home in 2016. Without further adieu, here they are. 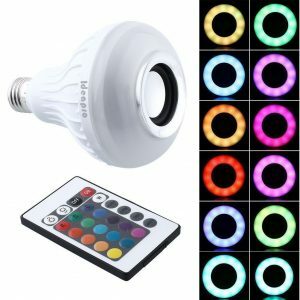 The MagicLight LED Smart Bulb is one of the best light bulbs you can get, if you want to have a multi-colored LED experience. Working on 7 Watts of power, the bulb is not exactly the best energy saver, but it does manage to provide you with everything it is advertised to be. 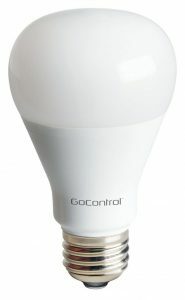 Controlled by Bluetooth via a smartphone app, the bulb itself does not offer you huge customizability in terms of automation. However, the application itself is quite intuitive and it can be connected to music players, including Pandora, YouTube and Spotify, to sync the lighting with the music you are listening to, turning your room into a night-club experience. Another great setting of the application is its timer for sunrise and sunset, that can be set up to control the lighting during different hours. As a whole, the MagicLight LED Smart Bulb is not the smartest lighting solution you will find. 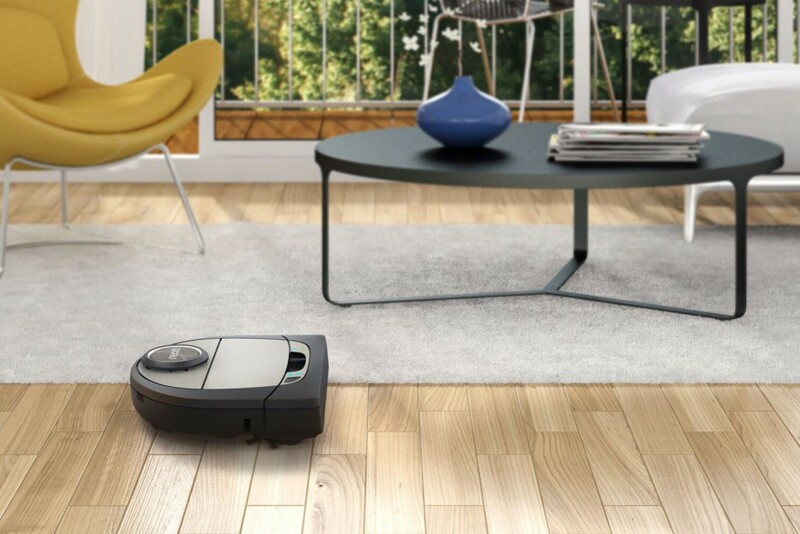 However, often being available at huge discounts, it does prove to be a rather affordable solution for anyone who would like to get involved with smart home tech. TP-Link might not be your first choice as a company when looking at light bulbs. However, they do manage to provide smart lighting solutions that are the perfect combination of quality and proper pricing. 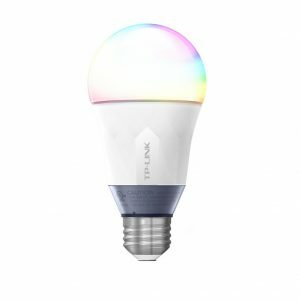 Offering different light bulbs, including white and multi-colored LED smart bulbs, the solutions provided by TP-Link offer functionality that is comparable to the priciest products in the category at a fraction of the cost. While their native application for smartphone control is not perfect, TP-Link does provide their smart light bulbs with Amazon Echo & Alexa support, which makes the purchase even more exciting. One thing to note is that TP-Link Smart Lighting solutions do not require a smart home hub, but they do work on a Wi-Fi router connection. Nevertheless, this shouldn’t be an issue, if you use a Wi-Fi router already. Perfect for the collection of any smart home enthusiasts are yet another smart home lighting solutions that are extremely reasonably priced, while delivering on great functionality and offering great quality. 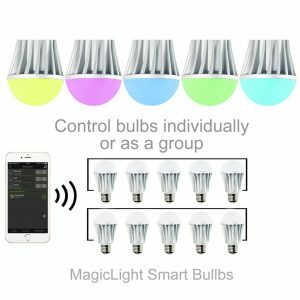 Nevertheless, the true selling point of these light bulbs, and the reason we love them, is that they fully support Z-Wave and work with almost any Z-Wave smart home system and smart home hub. If you are not yet familiar with what Z-Wave is, feel free to check out our Z-Wave smart home hub guide. However, be certain that any smart home enthusiast would know that Z-Wave does truly offer a few benefits over Wi-Fi and BLE and even Zigbee that truly make it the perfect wireless protocol for home automation. Working on Bluetooth, the LED smart home light bulbs and lighting solutions are another great example of reasonable pricing, quality and functionality. 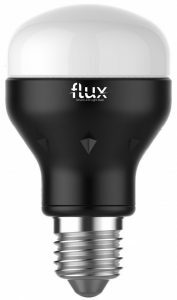 Similarly to the MagicLight LED bulb, the Flux Smart Home light bulbs do not offer you much connectivity outside of their native smartphone applications. However, the mobile application itself is extremely functional. What’s more, the light bulb is extremely easy to set up and you won’t need any additional setup boxes, making it perfect for any home enthusiast starter. If you are looking for something innovative and extravagant that will truly impress anyone who comes into your room, you should look no further than the IDEAPRO Bluetooth Smart Speaker Light Bulb. Even though the light bulb is not necessarily one of the best smart home lighting solutions for your home, the innovative integration of a speaker, truly make this smart home device unique. Easily connected with your smartphone, this light bulb is easy to set up and definitely makes the atmosphere in your room into a true party. Many might wonder why Philips Hue Smart Lighting solutions aren’t among our picks for the best light bulbs. However, the answer is pretty simple and straightforward. While, the Phillips Hue lighting are perfect for those with a huge budget, they are not necessarily the best option on the market. 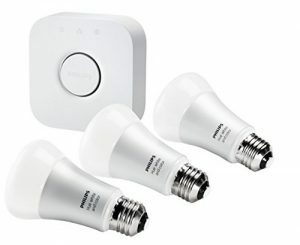 Being one of the first smart home lighting solutions on the market, Philips Hue does have the advantages of better customizability and IFTTT support, among others, but unless you are already heavily invested in making your home smarter, the Philips Hue smart lighting solutions are simply not worth it. Nevertheless, they are the industry standard and at times you might be able to find them on a discount. If this is the case, we highly recommend that you get one or two bulbs. 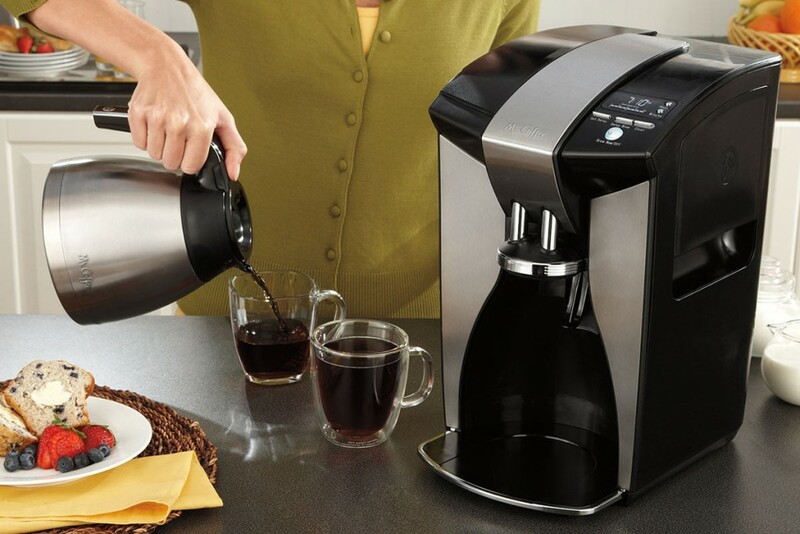 Nevertheless, with their current competitors on the market, we just don’t think that their price is justified. While there are many LED light bulbs popping up on the smart home market, the aforementioned smart home lighting solutions and light bulbs are definitely some of the best of 2016. With the industry moving forward, we might see new innovation and developments, but currently getting a smart home light bulb is definitely one of the most affordable and exciting ways to get into home automation. I am working for smart living in hong kong . I wanna have a home automation and lighting control solution for my customers . Do you have some recommendations for me ? Catalogs and solution schematic please .